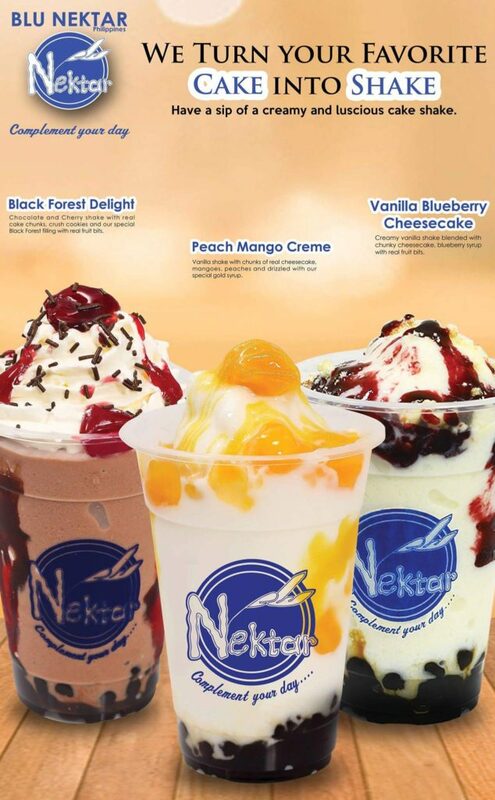 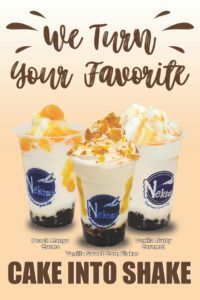 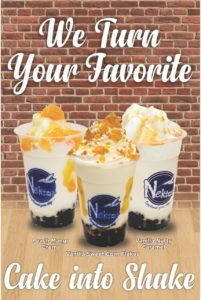 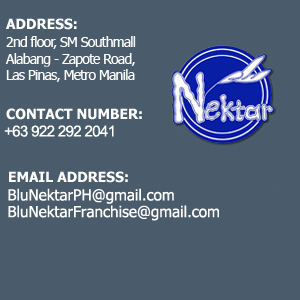 The Blu Nektar signature Cake Shakes are much more than your regular run of the mill milk shake. 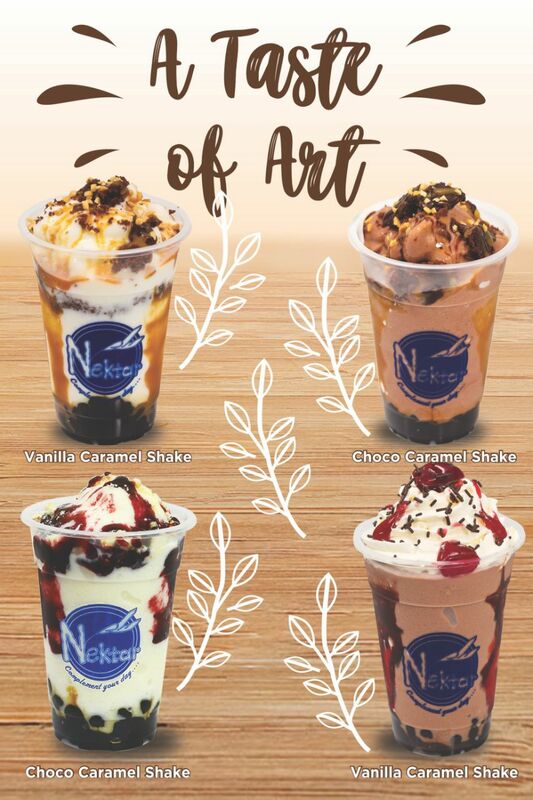 We do more than create a drink that you’ve had so many times in your life. 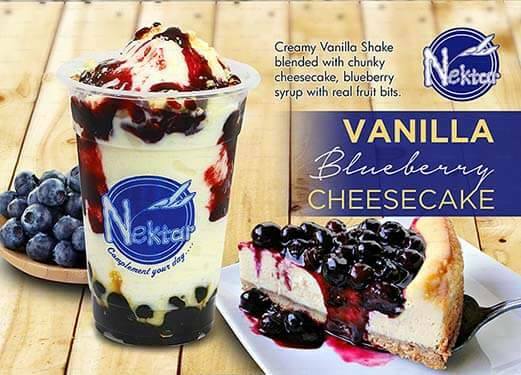 We don’t just make a milk shake, give it a name of a popular cake recipe and call it a day. 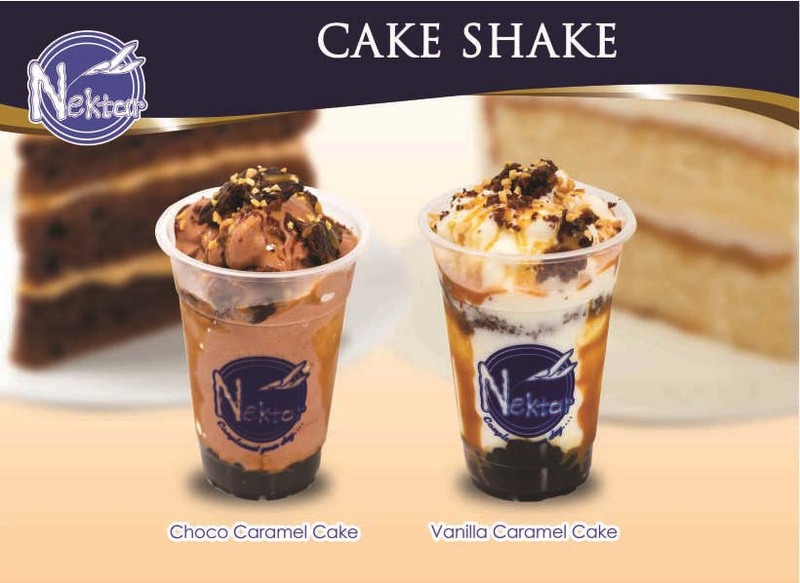 Our Cake Shakes are specially crafted to resemble the feel of eating a cake that has been literally transformed into a shake form. 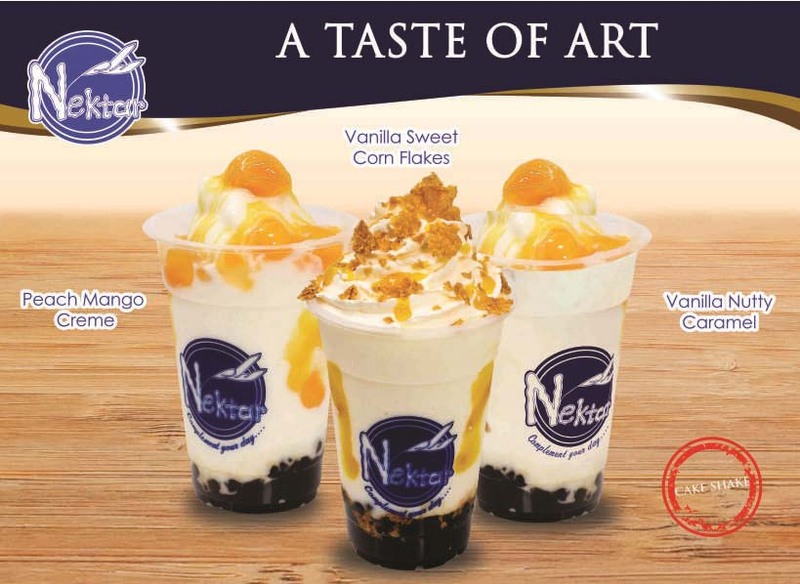 The taste is creamy, smooth and doesn’t have the harsh feel of large ice crystals. 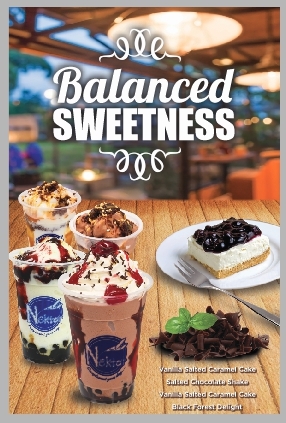 The pleasure is pure bliss and the feeling is elevated with the addition of our special syrups, fillings and real fruit, cookie and cake bits. 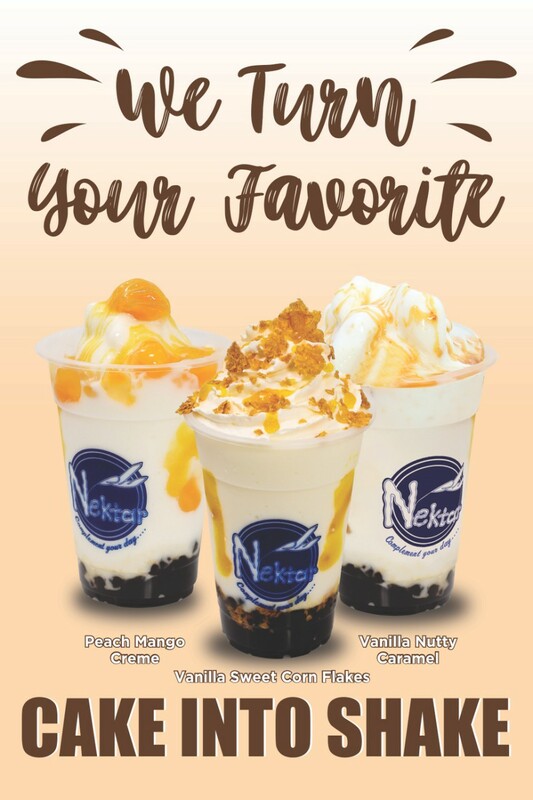 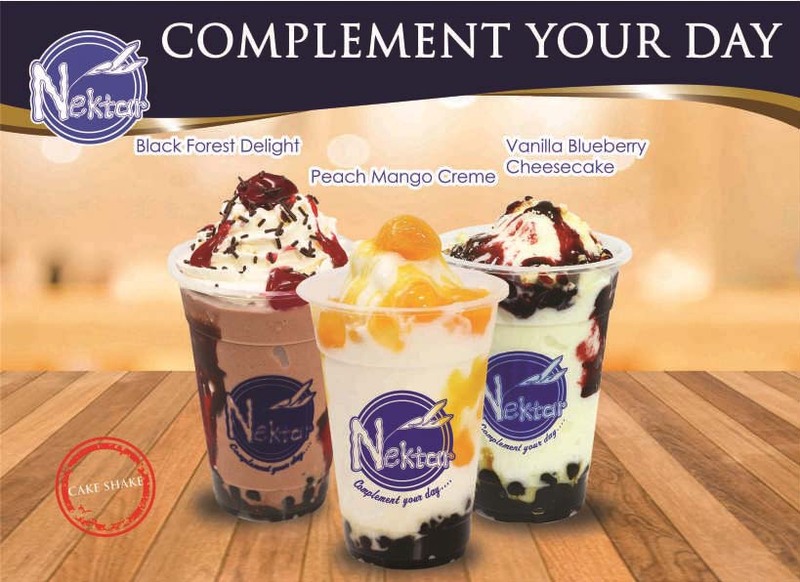 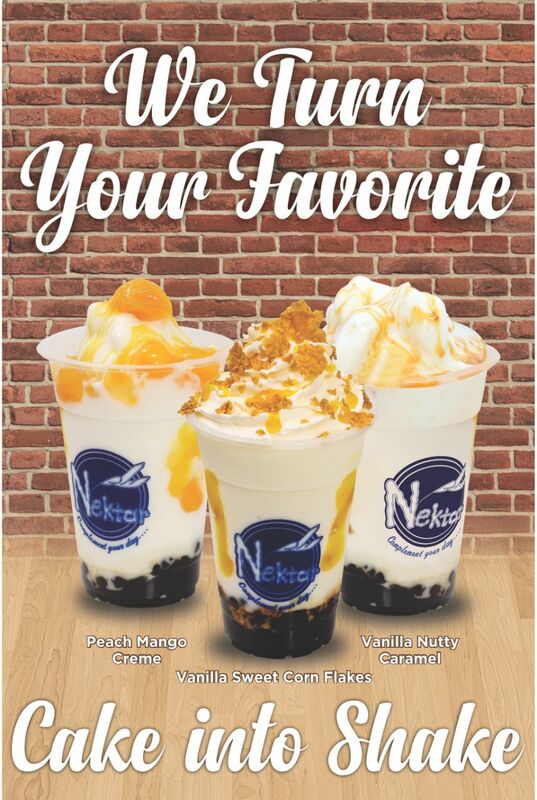 We mix our textures so that you get a silky smooth base highlighted with certain fillings to make your Blu Nektar experience satisfying, enjoy and indulgent.